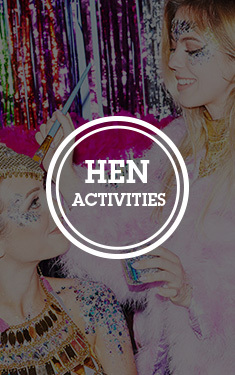 You can never go wrong with the good old hen night pink feather boa to help you strutt your stuff on the dance floor. With the pink feathers you will be able to keep tabs on all members of your group. 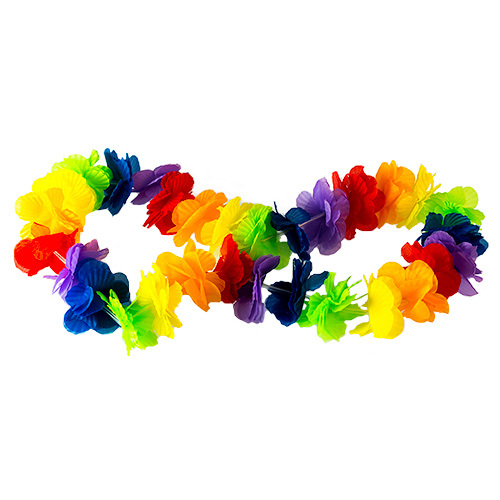 Ladies, you will be all of a flutter sporting one of these essential hen party boas and will stand out from the crowd on that busy dance floor! Not only will the pink boa liven up your night but is a great tool to catch the men...hook, line and sinker! "this was a nightmare, every one in our party got covered in feathers." "Left a trail of feathers"
"Nice but dropped a lot of feathers all the time"
"Looked great but malted tons, don’t wear with black!" "Excellent. Weren't the most expensive & the end of one of them had no feathers on but perfect for the occasion." "Very good quality! We used these on a 27 mile sponsored walk through wind and rain and they stayed in excellent condition, and even kept us a little warm!" "It was a bit on the thin side."